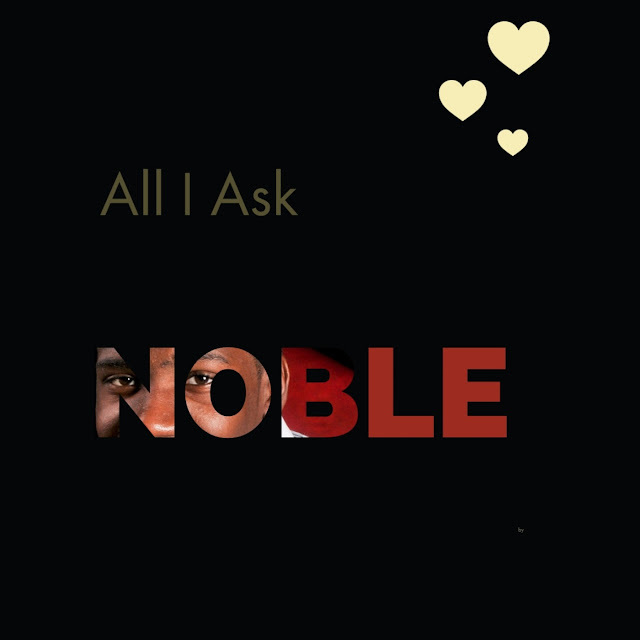 Noble @ _n0ble_ is a hip hop artist that is lyrically sound and delivers music that moves the soul. 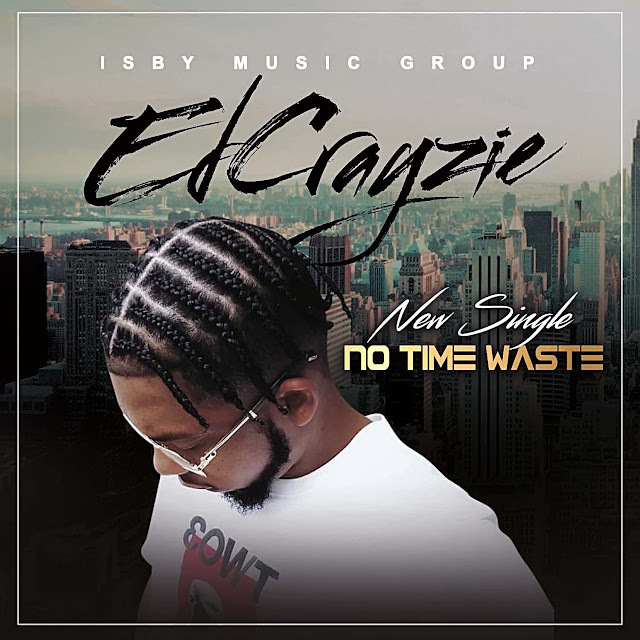 He brings back the flavor of original hip hop with a touch of R&B and pop. What's really cool about Noble is that he doesn't use explicit language to deliver the music that can be played virtually anywhere.